When you need Drake Mechanical we are here for you . Drake's services the entire Treasure Valley, Whether you need a plumber in Boise, a drain cleaned in Meridian, a furnace worked on or serviced in Nampa or an Air conditioner installed in Caldwell we are here. We are just a phone call away. 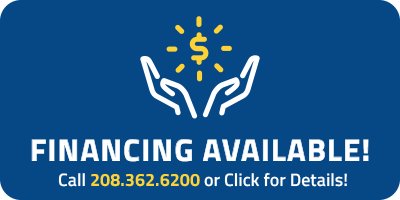 Give us a call at 208-362-6200 today. Drake Mechanical is open 24 hours a day, 7 days a week, 365 days a year to service and take care of your plumbing, drain cleaning, heating and air conditioning needs. No job is too big or to small. We always answer the phone with a live person whether it is Christmas day or just a Thursday night in the middle of the week. Drake Mechanical has been servicing the Treasure Valleys needs since 1909 and we will be here tomorrow for you.